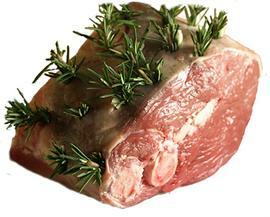 Whole Rare Breed Hebridean x Southdown Lamb - Jointed and Boxed. Ave weight 18-22kg. Includes: Leg Joint x 2, Shoulder Joint x 2, Neck joint, Ribs, Breast, Chops, Liver, Kidney.